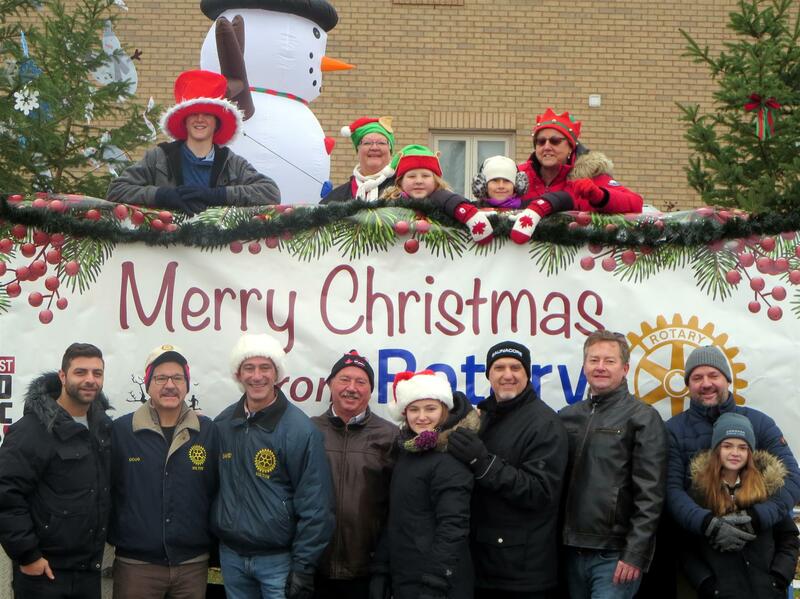 So much fun at the Santa Parade on Saturday Dec. 1 !! We gave away almost 5,000 toothbrushes so a huge crowd came to join in the spirit of the season. To everyone who helped out a big thank you, and especially Greg Pannia for offering his truck and warehouse space for the decorating.